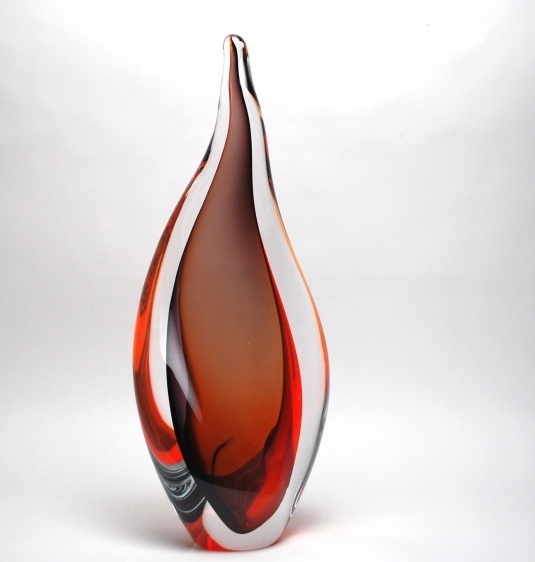 Abstract Red and black - Murano Glass - Murano Glass Gifts Co. 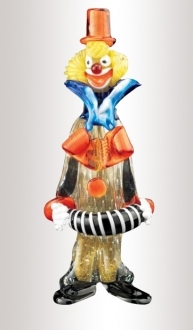 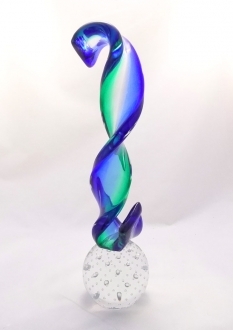 The magic and mystery of flame captured in a stunning Murano glass art piece. 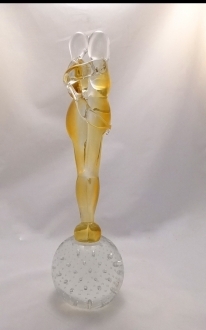 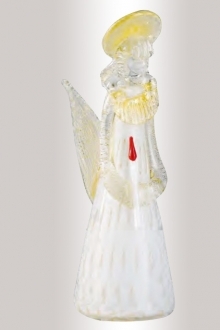 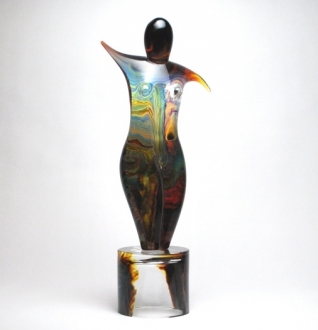 At 14 inches tall, this beautiful piece is entrancing and will surely dominate the eye wherever it is displayed. It’s as if the molten glass is captured hot and frozen forever in a shape that is fluid with movement and elegance. 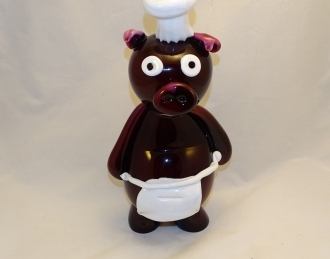 Any recipient of this black and red murano glass art will cherish it forever. 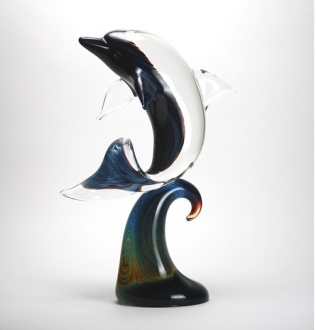 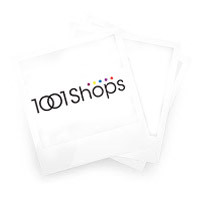 That captivates anyone who beholds this piece – here’s a great gift that will dress up any space where its’ showcased. 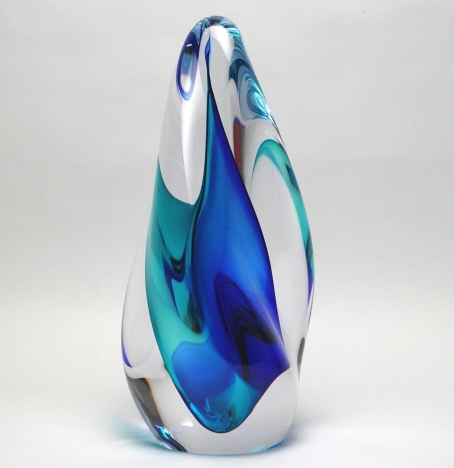 Tasteful Murano glass in a universaland mysterious shape.